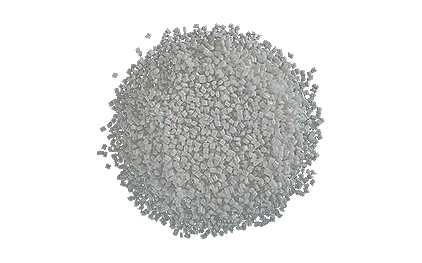 PA (Polyamide) is the most common structural plastic, together with POM. PA is easy to work with and has a reasonable price. PA has other positive features such as noise and vibration damping and durability and is used for example for bearings and gears. 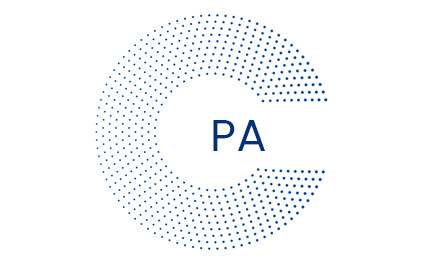 PA is delivered in a variety of grades, eg heat-stabilized, extruded and molded PA (Polyamide) or food approved in conjunction with food contact, upon request. Application temperature normally from approx. -40 ° C up to 70-95 ° C.
The moisture acts as a plasticizer and weakens tensile strength, creep resistance and stiffness while reducing impact strength and increasing dimensions. The electrical properties depend on the moisture content. Length extension varies with temperature and moisture content. UV rays make polyamide brittle. The polyamides are attacked by strong mineral acids and acetic acids and dissolved by phenols. Certain types are attacked by formic acid. Gears, joints, bearings, propellers, tool shafts, door handles, hoists etc.